The sudden loss of a loved one is an emotionally devastating event. Families coping with this tragic loss face the prospect of living without his or her loved one, and with life as they know it changed forever. There is no way to replace an individual’s life taken too soon. However, where death is caused by reckless or careless conduct, either intentional or unintentional, by another party, Ontario law does provide surviving family members a right to file a wrongful death claim for compensation. Certain family members of a deceased love one are entitled to file a claim. Compensation is available for different types of losses. Fault is not a “black and white” issue. If your family member’s death was partially the result of their own actions, this should not deter you from considering a wrongful death claim. Courts can and often do split liability between two or more parties, including a deceased individual. Where a person is found to have some fault in an incident that caused their own death, this is called contributory negligence. It is still possible for family members of a person found partially responsible for their own death to claim for compensation. There is a limit on the time to file a wrongful death claim. Family members of a deceased loved one usually have two years from the date of death to file a wrongful death claim with the court, pursuant to Ontario’s Limitations Act. Filing a wrongful death claim should be an informed decision that can be made amongst yourself and your loved ones. 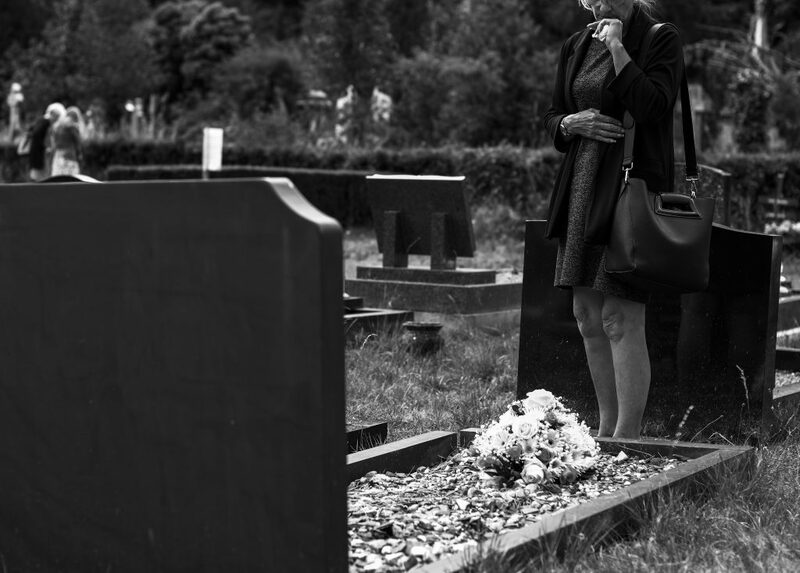 Obtaining legal advice with respect to your loved one’s death is the most reliable way to educate yourself on whether or not to pursue a wrongful death claim.